It’s been a while since the cross-platform mobile messaging app debuted its much-talked about free calling service on Android platform. 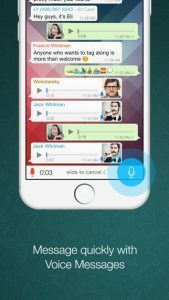 The iOS users were left behind with no access to this feature, but now WhatsApp has released the calling tool for iOS users as well. The latest version is not just about the voice-calling update and introduces a slew of other features, making use of iOS 8’s sharing extensions. With the new version installed, users would be able to share photos, videos, and links right to WhatsApp from other apps. To know more about the useful inter-app sharing improvements, click here. iPhone users can now also edit contacts directly from the app. 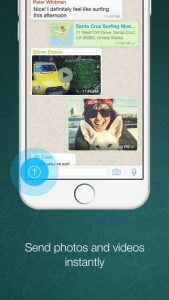 One can capture photos and videos within WhatsApp and can send multiple videos before cropping them. A caption can also be added along with the photos, just like Android app. 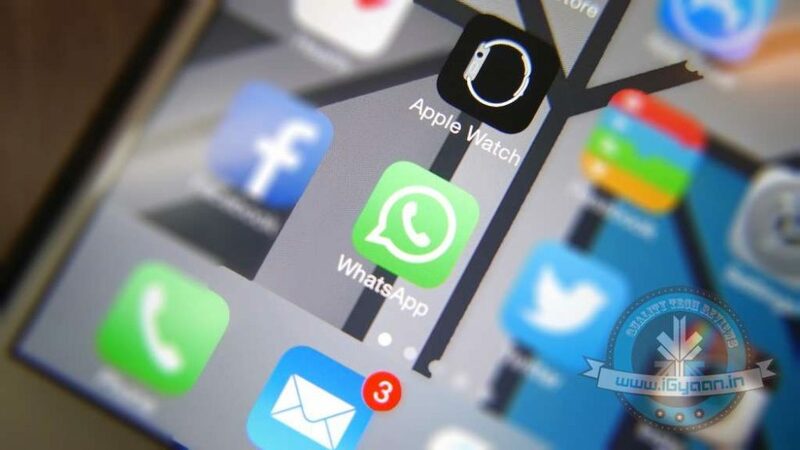 Meanwhile, WhatsApp recorded a steep increase in its active user base. The CEO of the company said that it now serves 800 million active users, which was 600 million nearly four months back. Covering the iOS users as well, Windows is the only platform left where the voice-calling is still to arrive.